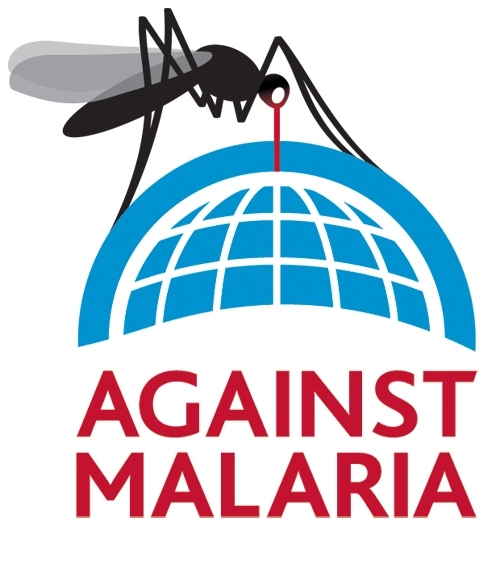 We are raising money for the Against Malaria Foundation. You can donate on this page. Malaria kills half a million people each year. 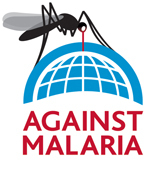 The Against Malaria Foundation helps protect people from malaria. They fund anti-malaria nets, specifically long-lasting insecticidal nets (LLINs), and work with distribution partners to ensure they are used.